Effective coaching & mentoring helps individuals to set and achieve goals, improve focus & performance, and bring their best to the office. Whether you’re just starting out on your own, leading a small team, or the manager of a bigger organisation, getting the support you need to stay focused and move your agency forward is critical. Many of my clients find that our monthly coaching sessions are tremendous for creating accountability - which is often lacking when you’re the boss! This means that they actually complete the activities that will move their agency forward, rather than getting bogged down working in the business instead of working on it. 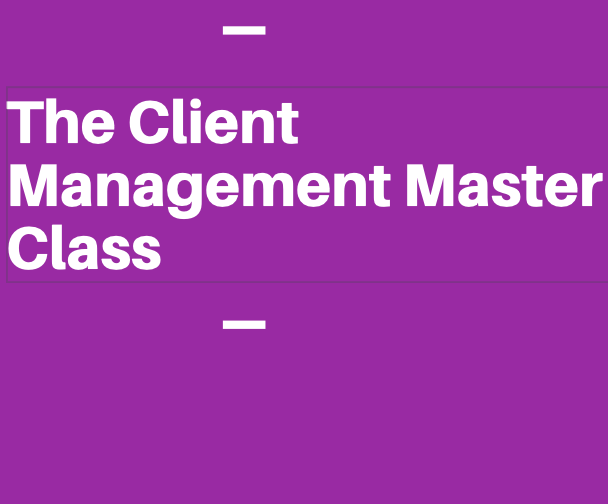 How do I work with my clients? Typically, I meet with clients for 2-4 hours per month for a set period of time (usually 6-12 months) to work on a specific project. This is a cost-effective way to get the support you need to move your business forward. However, if you’re budget is limited (or you’re overseas) then we can communicate using Skype. This is great because it lets us talk frequently for short periods. Additionally, it means I can help you with your business even if you’re not within a reasonable distance. If any of the above describe you, then we could be a perfect fit for coaching. For more information, just scroll down to book your free strategy call and we’ll get started.